Pic: Oh Jin Hyek. The last one you’ll see of Korean archers here. 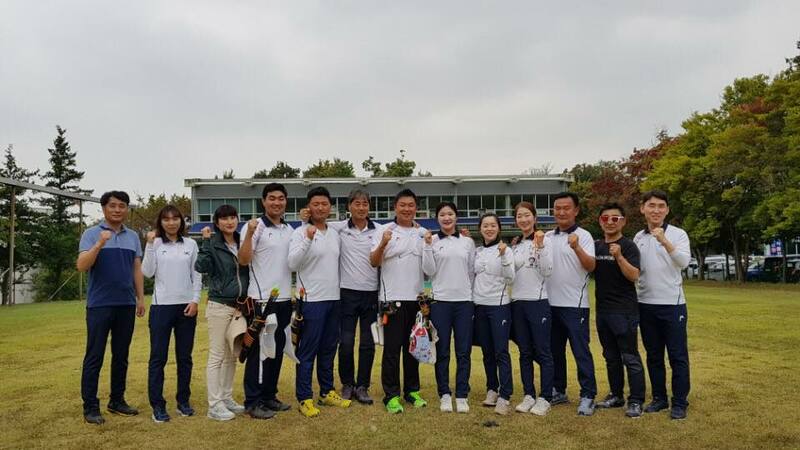 As their archers head for Mexico, a chapter of Korean archery has closed, The centre that trained two generations of Olympians is eventually closing its doors and the KAA is shifting elite operations to the enormous Jincheon (pronounced ‘chinchun’) facility nearer the centre of South Korea. 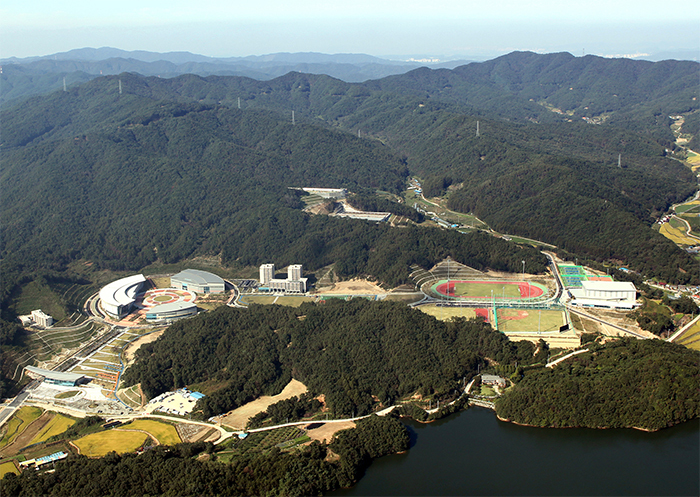 The old residential training centre was on the eastern outskirts of Seoul, whereas the new facility, home to a fantastic 39 Olympic sports, is in, well, the middle of nowhere. With Korea hosting the Winter Olympics next year, there has been a major reorganisation and a large injection of cash into elite sport. The archers will still be residential at least during the week, but some may be further from (or nearer to) homes and families. Thank you, Taerung! 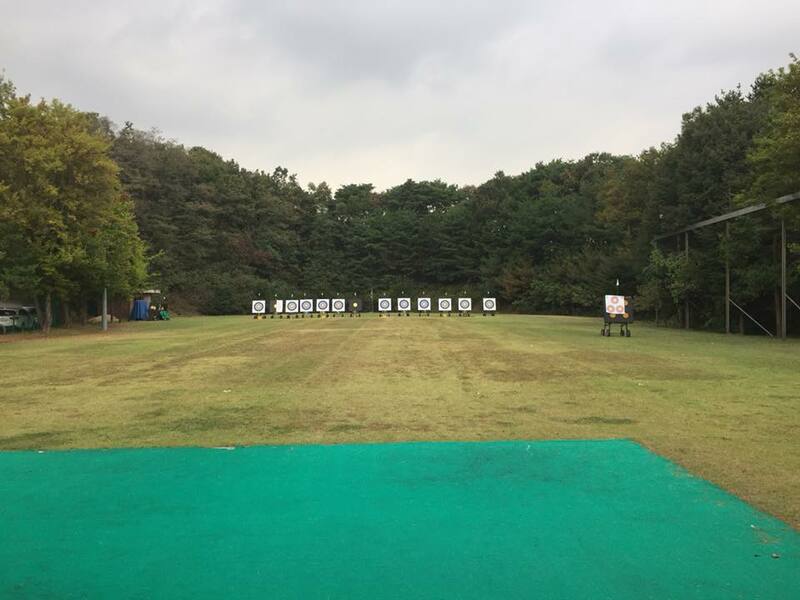 During your time, all the laughter, anger, sorrow and happiness of Korean western archery was here… the birthplace of gold medals. The place where the athletes of all sports have been sweating for Korean glory … Thank you very much! I will not forget! Can the KAA keep up the success in their new home? We’ll see. You can read more about the Jincheon centre right here.